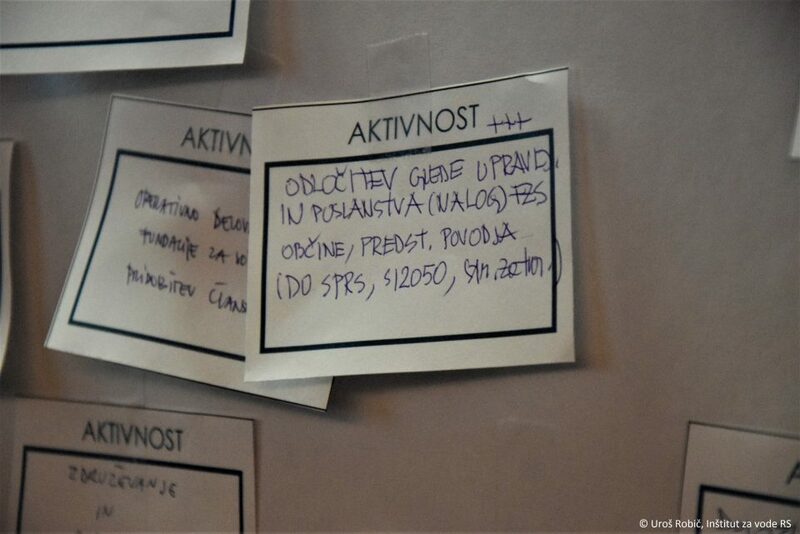 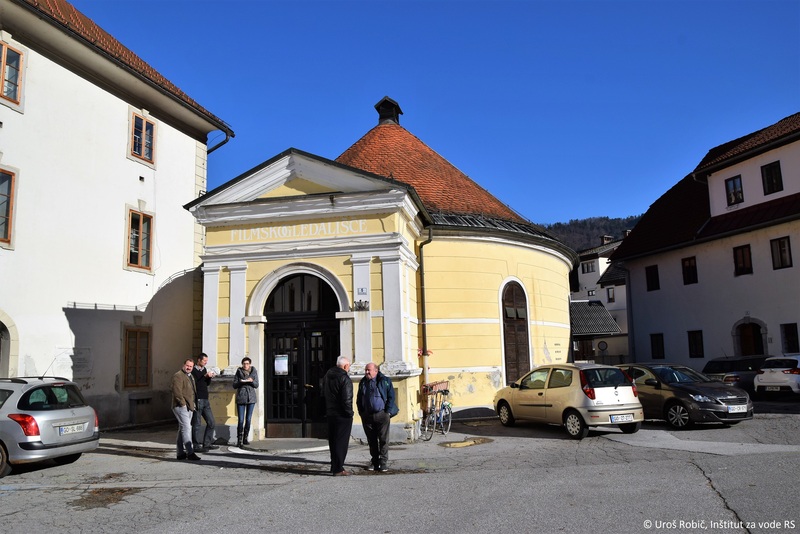 The event: »Rivers connect, what about us?« was organised within the SPARE project on the 29th of November 2016 in Idrija, Slovenia. 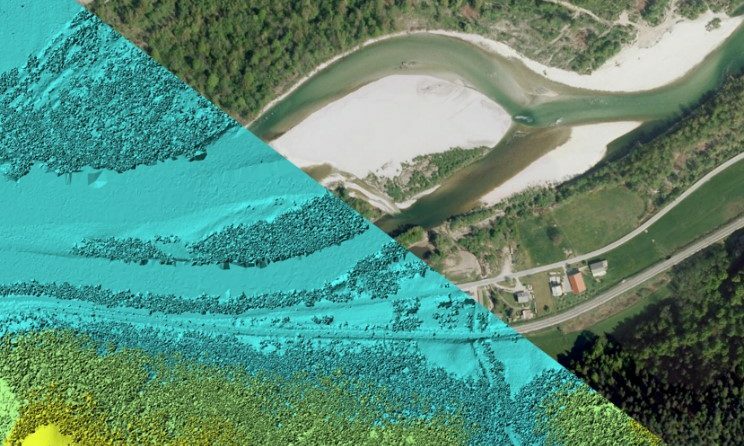 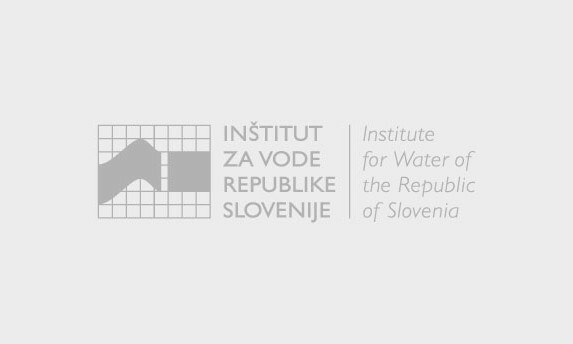 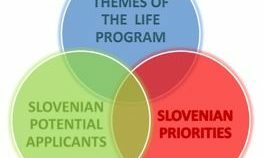 The SPARE project partners from IzVRS, together with the the Municipality of Idrija and the Soča River Foundation, organised and lead an expert meeting with the aim of harmonising interests in the field of water management. 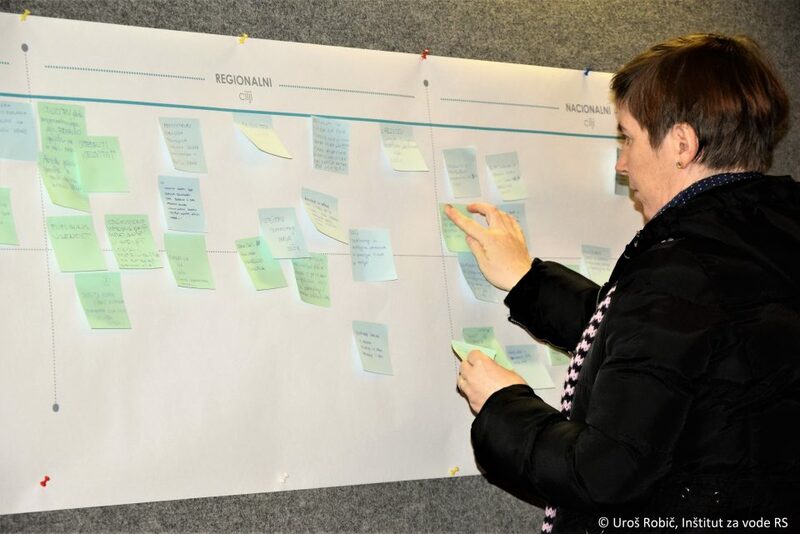 Local, regional and national stakeholders participated in the activities. 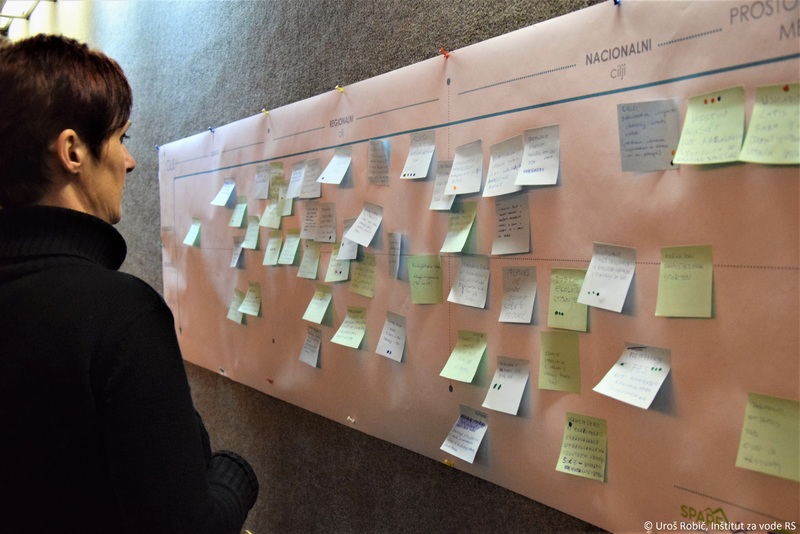 The participants tested the participatory method COOPLAN, dedicated to identifying objectives, selecting actions that could be implemented to reach the objectives, and organizing these actions in space and time. 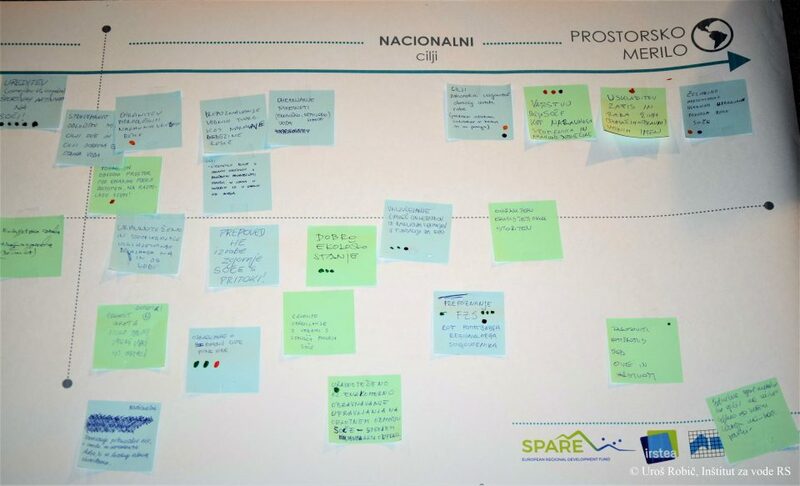 The results of the COOPLAN method will be presented in the next local SPARE PCS newsletter. 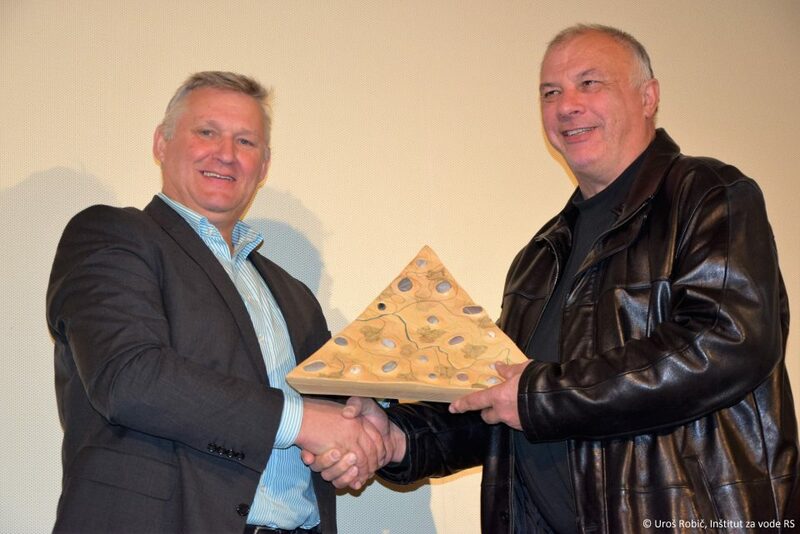 The expert meeting was followed by a symbolic handover of the »Soča day sculpture« to the Municipality of Cerkno, which will honour and lead the »Soča day« for the next two years.